Jason Cummings is an associate at the law firm of Tighe & Cottrell, P.A. Jason joined the practice in 2013, and practices in the areas of insurance defense, bankruptcy, business law, commercial transactions, and other matters involving civil litigation. Jason also is an Adjunct Faculty member at Wilmington University. He currently teaches, “Legal and Ethical Environment of Business.” This course examines legal and ethical aspects affecting business organizations. Topics included are: ethical issues in the business environment, laws relating to contracts, principal and agency relationships, personal property, real property, uniform commercial code, estates, trusts, and government regulations affecting business operations. Before joining the firm, Jason clerked for a local Delaware law firm where he assisted with real estate matters, estate planning, and business formations. Jason earned a B.A. in Criminal Justice from The Richard Stockton College of New Jersey in May, 2005 and a J.D. from Widener University School of Law in December, 2011. During law school, Jason worked as a New Jersey Child Support Probation Officer during the day while attending law school at night. 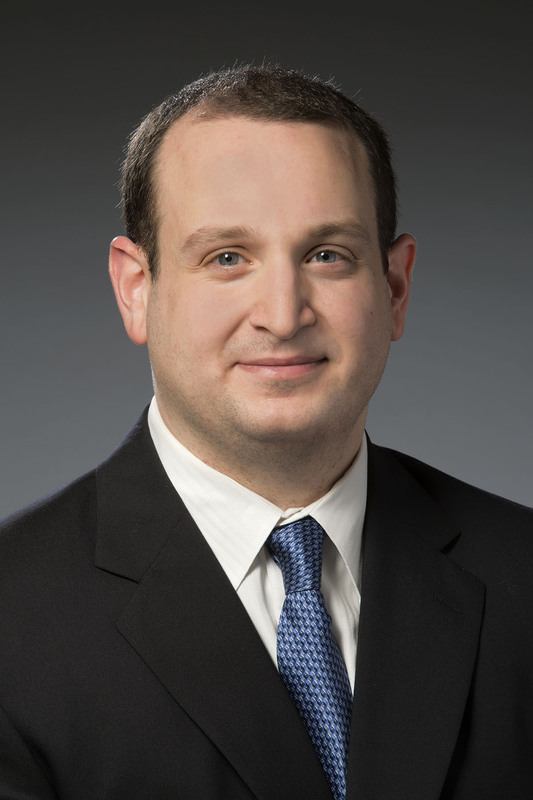 In law school, Jason was a member of Widener’s Moot Court Honor Society, and a certified legal intern in Widener University’s Pennsylvania Bankruptcy Clinic where he counseled clients in the matters of bankruptcy.